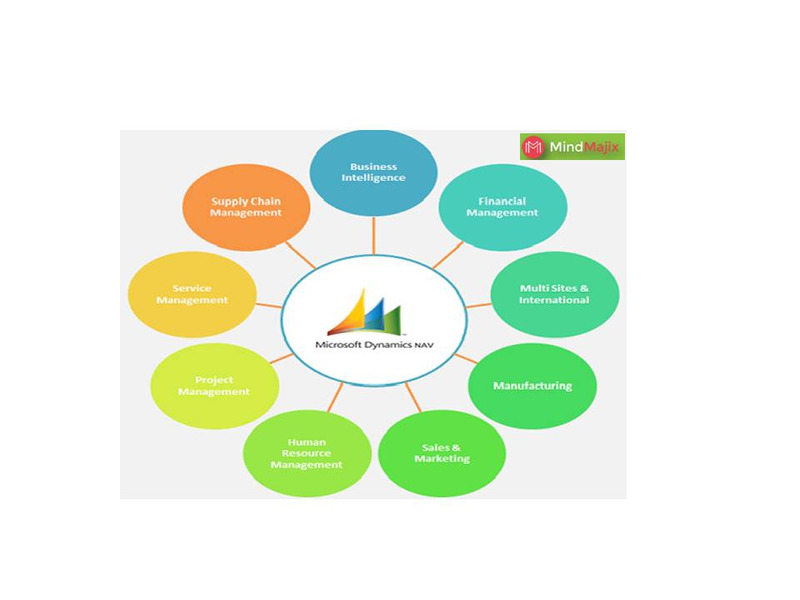 - Microsoft Dynamics® GP is an integrated, customizable financial management system. - financial statements, as well as to manage data and transactions for subsidiary ledgers. - More specialized functions also are available including manufacturing,human resources and payroll, project accounting, and management of service call centers and depots.